CMA piloted the DWEP module which was developed by the ILO to empower domestic workers. The module is a voluntary pre-departure initiative apart from the PDOS. The pilot of the module was facilitated by two former domestic workers, Marylou Monge and Maia Montenegro and attended by 20 domestic workers. The participants were taught about new laws, SSS membership, the importance of work, cultural differences and savings. The feedback of the domestic workers was positive as they found the module useful in preparing them for employment abroad. CMA, with the support of Migrant Forum in Asia, organized a consultation in the lead up to the 6th World Social Forum on Migration in Johannesburg in 2014. the WSFM is a CSO led forum to debate, reflect, share ideas and experience, discuss plans and align agendas and actions on migration-related issues. The global forum is hosted every two years. 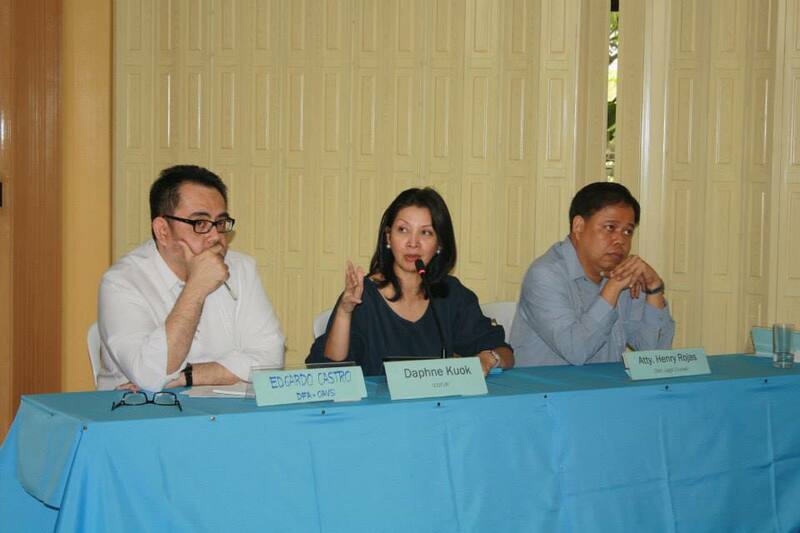 With Ataneo de Manila University and the Friedrich Ebert Stiftung, the Center for Migrant Advocacy organized an RTD to discuss the role of migration in the post-2015 sustainable development goals. The RTD aimed to 1) acquaint CSO and Gov. organizations with the 8 points 5-year plan and the Civil society Stockholm Agenda; 2) have an overview of the Philippine MDG as they relate to the CSO Agenda and; 3) initiate a CSO process toward integrating migrants and migration in the post-2015 development agenda. This RTD discussed the implications of the ASEAN economic integration agenda on Filipino migration in the region. The presentation was provided by Mike Atilano of CMA and POEA Marketing Director Levinson Alcantara CSO and government participants discussed topics such as the freedom of mobility and low skilled labour, the protection mechanisms under ASEAN, the social effects of economic integration and the Philippine government’s role and stance in the ASEAN debate. A National CSO consultation on the Global Forum on Migration and Development. In coordination with the Commission of Overseas Workers Affairs, CMA held a forum to inform legislators of the various aspects of Filipino Migration and the protection of migrant rights overseas focussing on the legal framework governing migration in the Philippines. 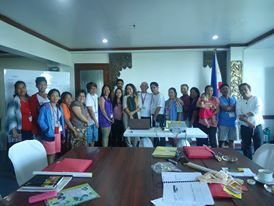 Capacity Building Program for LGU-Local Communities to Promote and Protect the Rights of their Migrant Constituents. 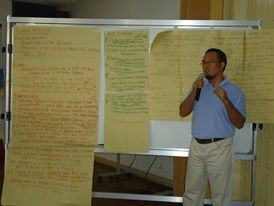 CMA in cooperation with the Friedrich Elbert Stiftung trained local communities in Mindanao on migrant rights cases. Workshops were conducted with 22 community organizers on actual migrant cases, either pre-departure, in the country of destination and upon return. Various government agencies were invited to respond to these cases. 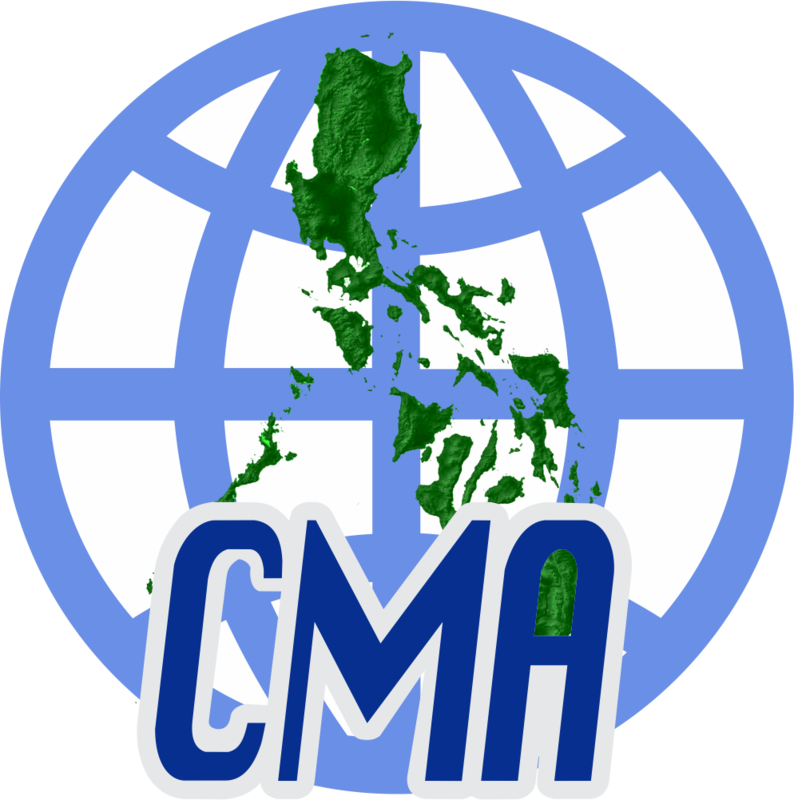 CMA’s Executive Director explained the Philippine legal framework relating to migration, migrant contracts, Household Service Workers Package as well as recent development in Congress and other forums. With support of the Friedrich Elbert Stiftung and in coordination with the Ataneo Migration Working Group the RTD to revisited the feminization of migration in the context of decent work and empowerment. Representatives from the CSO and the government discussed the particular vulnerabilities of women, the key aspect of feminization, how these impact on women migrants and a strategic agenda vis a vis feminization of migration. The presentation was provided by CMA, POEA Atty. Robert Larga, Dr. Jean Franco of the Ataneo University. In coordination with the Commission on Filipinos Overseas, CMA hosted a full day forum on Australian migration policies and domestic violence. The morning session included presentations on Australian migration policies and the amendment to the Temporary Work 457 visa, followed by a presentation about Philippine migration to Australia. The afternoon was designated for discussions on gender-based and domestic violence against Filipino women. CMA, together with the Commission on Human Rights (CHR) and supported by Friedrich Ebert Stiftung (FES), conducted an assessment forum on the Overseas Absentee Voting exercise last election. Of the registered voters abroad, only 15.35% actually voted, the lowest turnout since the OAV exercises started in 2004. The objectives of the forum were to find out why this happened and to gather recommendations to improve the system. As a periodic review, the UN Migrant Workers Committee identified a list of issues that need to be addressed by the Philippines to ensure compliance with the Migrant Workers Convention. 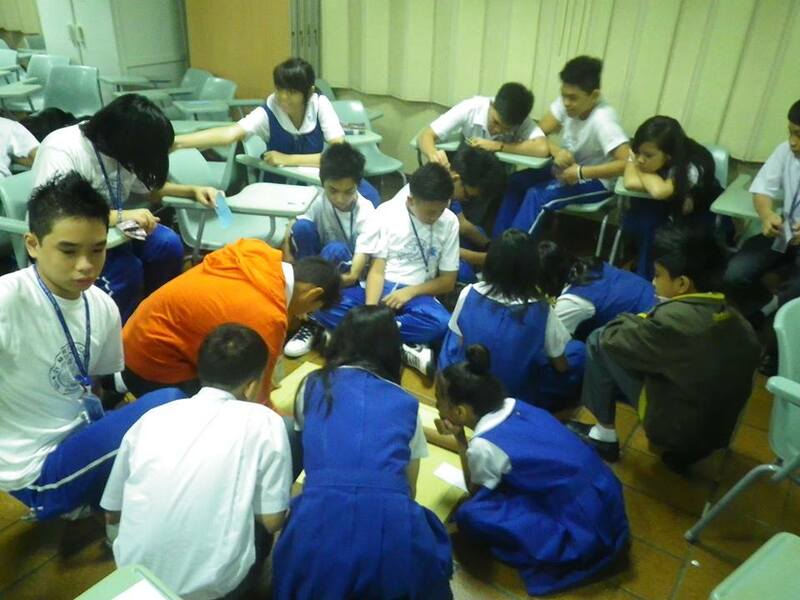 Both the Philippine government as well as civil society are given the opportunity to formulate its own replies. This workshop organized by CMA, gathers the input of Migrant Worker NGOs and formulate Civil Society’s responses to the LOIBR.